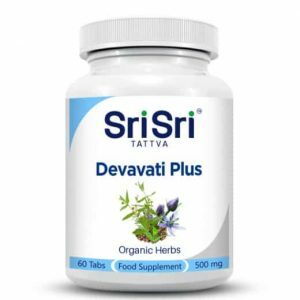 Ayurvedic herbal tablet that supports the liver. 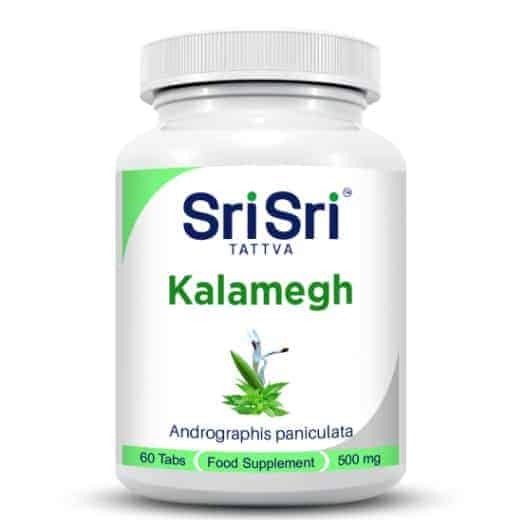 Kalamegh (Latin Andrographis paniculata, Acanthaceae family) is very good for strengthening the immune system and is therefore used in all types of immune diseases. 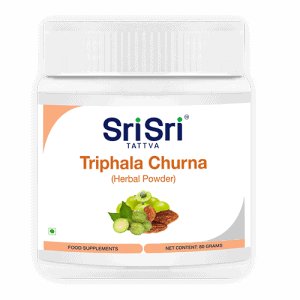 The plant, also known as the Indian Echinacea, is also used in liver complaints and fever. 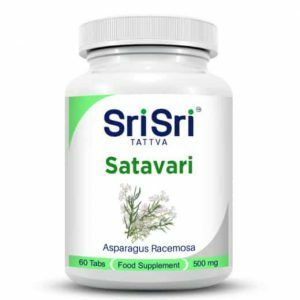 Moreover, the plant is being investigated as an active ingredient used as an anticancer agent. 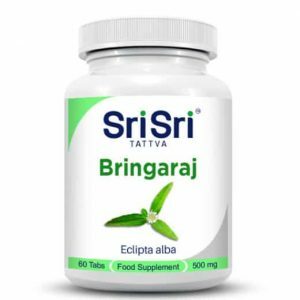 Combining Kalamegh with yoga practice, meditation and Ayurvedic massages can improve your lifestyle, returning to natural life balance.